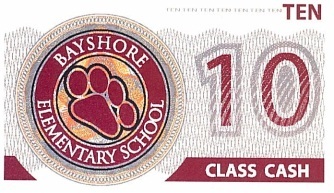 Bayshore Elementary School is an award-winning school and has achieved Gold status! Positive Behavior Interventions and Support provides a framework to help students improve academic and behavioral outcomes. It is a school-wide system with processes intended to teach behavioral expectations the same way as the core curriculum subjects. Bayshore Elementary has a PBIS Core team consisting of members representing administration, faculty and staff, including a District PBIS Coach. The Core team meets on a regular basis and has the responsibility of implementing and monitoring the school-wide PBIS plan. The PBIS team meets to review the discipline data; track progress; identify areas to target for intervention across campus; communicate intervention data and findings; and plan for intervention(s) across campus. 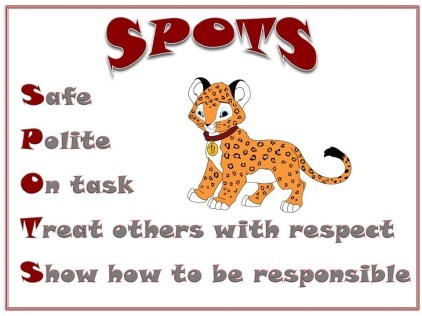 Bayshore Elementary School has identified and posted PBIS expectations and rules in specific settings across campus. 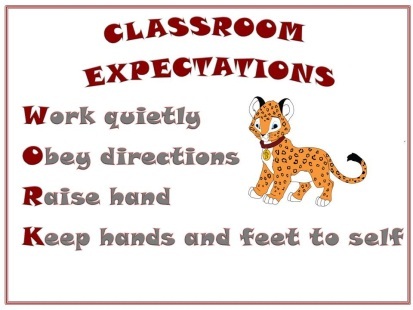 The rules are directed to specific behavior routines expected in classroom and non-classroom settings. 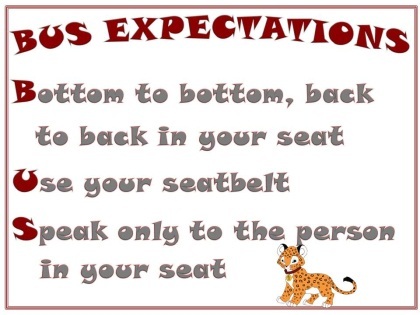 The PBIS behavioral expectations and routines are taught in the classroom using specific lessons for the behavioral expectation to be taught. Each month students are chosen by a Bayshore Elementary Staff member to be a Kids at Hope Time Traveler of the Month. Students are recognized for their contributions to the following “destinations”: Education & Career, Hobbies & Recreation, Home & Family, and/or Community & Service. These students are honored at a special awards ceremony each month. Parents are invited and encouraged to attend. All students must be in dress code in order to be honored in the ceremony. Kids at Hope is a powerful, cultural strategy, rather than a program with an understanding and belief that all children can succeed, without exception. This framework and shared language focuses on instilling the power of HOPE in all children and youth, without exception. Students focus on their future, empowering themselves toward achievement and a holistic sense of fulfillment. As part of the Bayhsore PBIS Plan the PBIS Store is a currency exchange program. Students have the opportunity to earn Jazzy Cash for modeling PBIS expectations and use it to purchase items from the PBIS store on a weekly basis. Students can also have the opportunity to receive incentives collectively as a class. 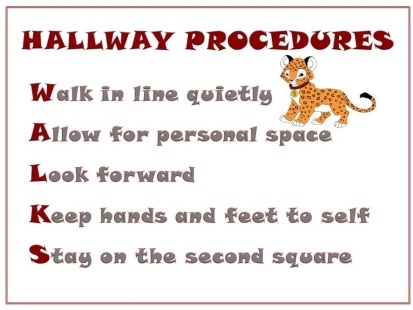 Simple things like class dress code checks, modeling hallway and cafeteria expectations as a class allows students to earn Class Cash that it can be used for a PBIS class exclusive activity. Every month there is a PBIS sponsored event. Students can use their Jazzy Cash to participate in these fun activities ranging from Bingo to Jersey Day. Please check the school calendar for the Scheduled PBIS events. 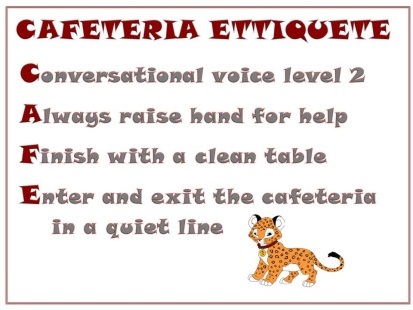 HOW CAN I HELP MY CHILD OR THE SCHOOL SUPPORTING PBIS? You can help our PBIS efforts by talking to your child about the PBIS expectations and the importance of modeling these expectations in school. You may also help the school by volunteering at our PBIS store. Please contact the Bayshore Elementary PBIS coordinator for more information on how to volunteer. Bayshore Elementary School’s PBIS Coordinator at 772-340-4720.